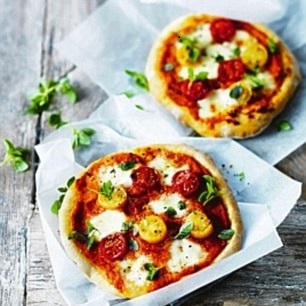 We all love to eat pizza so why not bring freshly cooked pizza for your party guests. 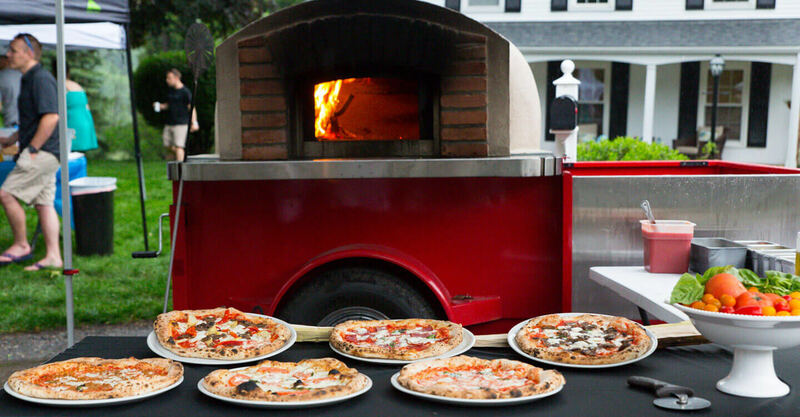 Pizza is everyone’s favourite food and that’s the compelling reason to order mobile pizza catering / wood fire pizza catering from the best pizza caterers who will bring mobile pizza to your event or party venue and delight your guest. The good thing about mobile pizza is that they will be made on site using fresh ingredients so you and all guests can enjoy pizza party. 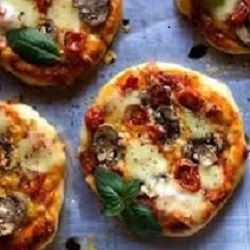 With Caternow it will be easy to find wood fire pizza caterers in Melbourne, Pizza Caterers in Sydney, Brisbane, Perth, Adelaide, Canberra, and other cities in Australia who can meet all your pizza catering needs. 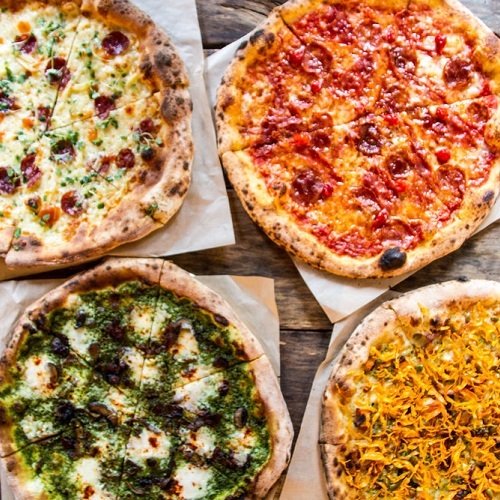 We make it easy to order pizza / wood fire pizza / mobile pizza catering / freshly cooked pizza from best pizza caterers in town so that you can focus on your guests and not worry about searching suppliers, shortlisting them, calling to fix the menus or paying invoices. If you are planning a party and dying for pizza then search local caterers below, order your favourite pizza catering and let us worry about your order.